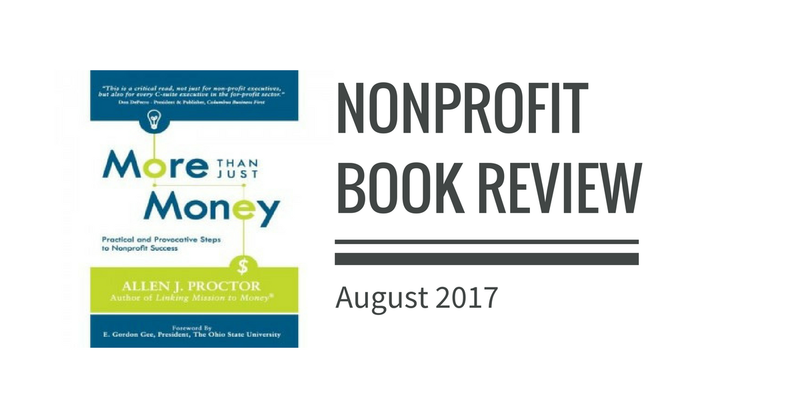 Allen J. Proctor’s book More Than Just Money provides an excellent review of all administrative aspects of running a nonprofit organization, from managing the board of directors to legal issues and crises. 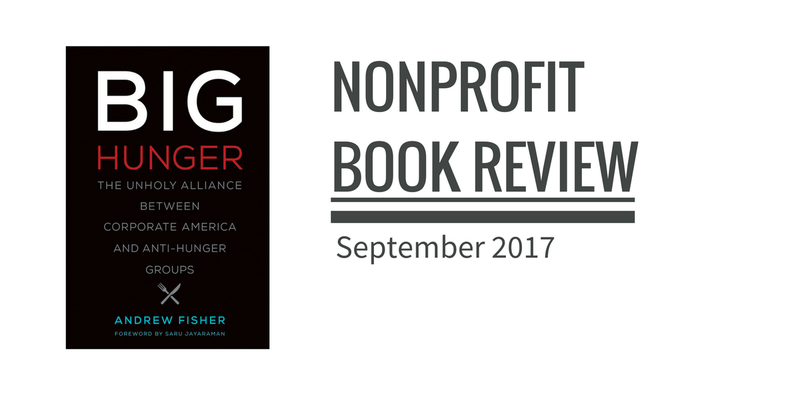 A common theme throughout the book appears to be re-evaluation of the nonprofit. Proctor encourages organizations to be more proactive in responding to environmental and economic changes by evaluating the nonprofit’s role in the community. He suggests that stagnant or decreasing funding may indicate a shift in the community’s need for the services provided by the nonprofit. This idea of evaluation and taking an honest look at the activities of a nonprofit is often overlooked in the field. Trying to keep up with day to day operations tends to prohibit this type of reflection. More Than Just Money provides a great framework and guidance for this type of thinking. Have you read More Than Just Money: Practical and Provocative Steps to Nonprofit Success? Share your thoughts in the comments section!